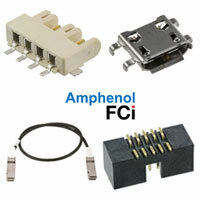 Today Amphenol designs, manufactures and markets electrical, fiber optic connectors, coaxial flat-ribbon cable, and interconnect systems for a diverse range of customers across a multitude of industries. The primary end markets for the company's products are communications and information processing markets, including cable television, mobile telephone data communication and information processing systems. 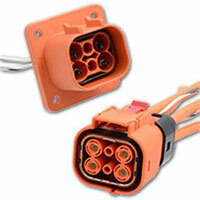 Amphenol serves a diverse range of industries including: aerospace, military, automotive and rail. Amphenol's organisation is spread across more than 30 countries with over 45,000 employees in greater than 100 facilities. 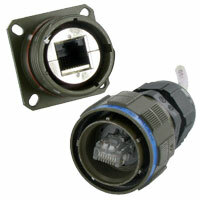 RS offers an extensive range of Amphenol products including industrial and automation circular connectors, PCB headers, heat-shrink and cold-shrink sleeves, cable glands, cable clips and clamps, RJ45 connectors, multicore industrial cable, automotive connectors, BNC connectors, and USB cable assemblies.